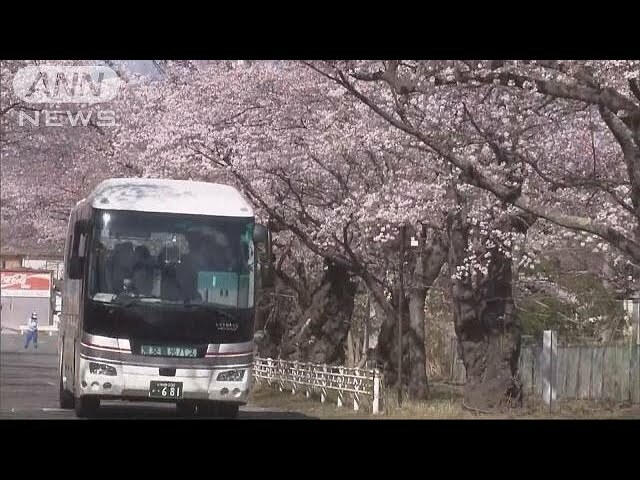 Passengers on an exclusive cherry-blossom tour have ridden buses through a no-entry zone near the site of the 2011 Fukushima nuclear disaster. Tomioka Town in Fukushima Prefecture is renowned for its two-kilometer stretch of about 400 cherry trees. 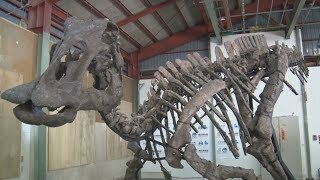 They are located in a part of the town that remains off-limits to the public due to high levels of radiation. On Saturday,10 buses entered the zone for the day. They drove through a pink tunnel formed by the arching branches.